The latest thing in neckwear! 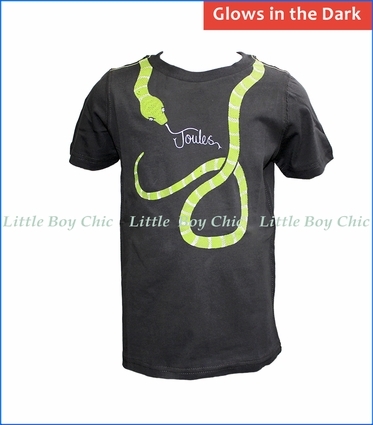 This tee features a scaly-textured green snake wrapped around his neck, and the best part is that it glows in the dark. 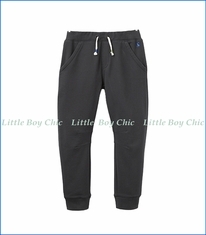 Soft and sturdy cotton has a soft hand feel. Brand signature is traced by the snake's tongue.